Head lice infestation can be one of the most annoying things to deal with, not only for the person affected, but also for the people around. It is sneakily contagious and can cause a lot of distress, not to mention severe itching and burning. The word ‘lice’ takes me down the memory lane. A good two decades ago, my mom would caution me to stay away from kids who had lice; they were ‘dirty’ according to her. Well, a lice infestation does not mean someone is dirty! If you have kids, they are bound to come back from school with a few lice in their head, something that needs immediate attention. Let us look at exactly what lice are. Head lice are scientifically called Pediculus humanus capitis and are usually two to three millimeters in length. These are parasitic insects that travel by crawling. They lay eggs at hair shaft base, where these get attached. These are called as nits (1). Wondering on how to get rid of lice naturally, have a look at these remedies. Given below are the top effective and safe home remedies to get rid of lice and nits in hair. 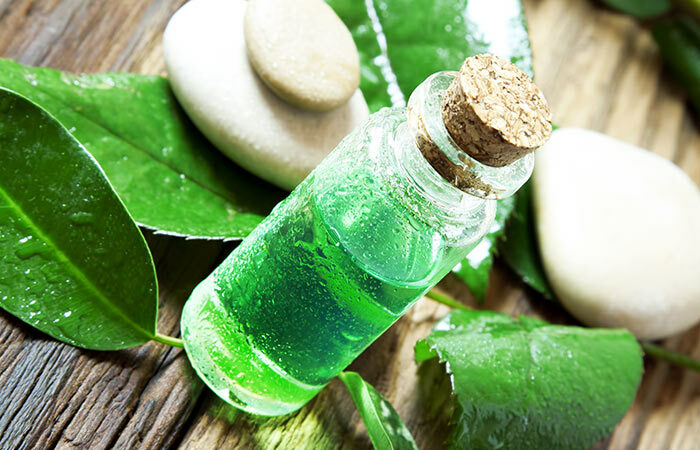 Apply a few drops of the tea tree oil to the affected scalp and hair before going to bed. Place a towel on the pillow and go to sleep as usual. In the morning, comb the hair thoroughly to remove all the dead lice and nits. Repeat this every night for three to seven days. Being a natural louse repellent, tea tree oil is a good way to prevent hair lice infections. Whenever there is a head lice outbreak at your child’s school, use this remedy. Tea tree oil has insecticidal and ovicidal effects, which means it kills the lice and also the eggs. 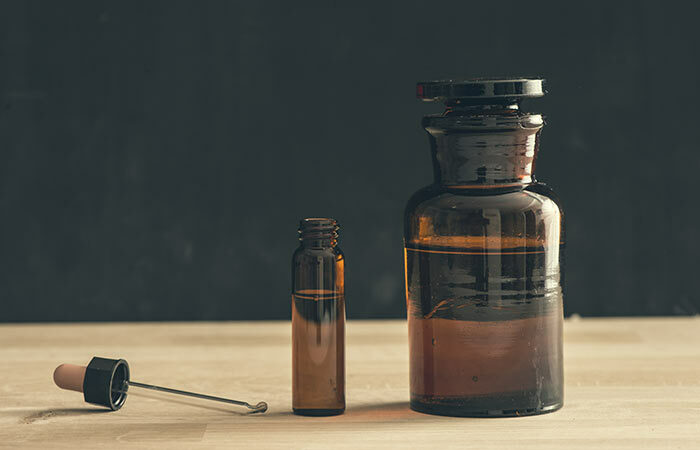 A 100% mortality rate of lice was observed in an experiment that was conducted in 2012 using this essential oil (2). Rub mayonnaise generously on the affected scalp. Cover it with a shower cap and leave it on overnight. Remember to remove the nits that may remain by hand. Repeat this after a few days, if required. This will smother the lice. You can shampoo the next morning to get rid of the bodies (3). Douse your hair and scalp in Listerine and cover with the shower cap. Be careful to not get any Listerine in your ears or on your face. Leave the shower cap on for two hours. Rinse regularly with shampoo. Follow this with a thorough combing session to remove any remaining lice and nits. Repeat after a week or as and when necessary. 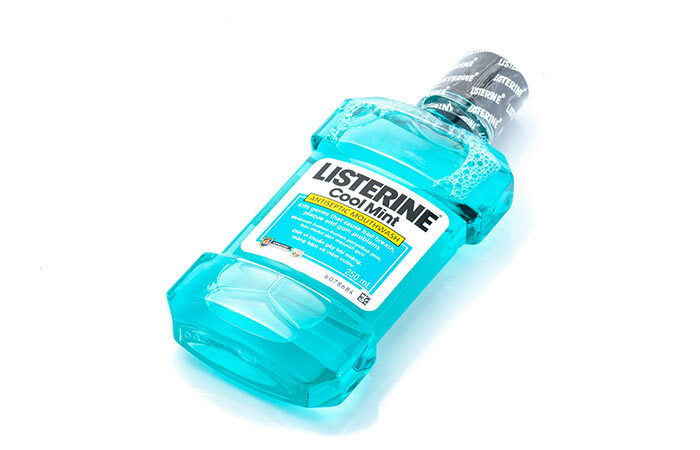 Listerine contains eucalyptus and thymol, which are effective in killing the lice (4). Apply the oil thoroughly all over the scalp and hair. Wash with lukewarm water and comb to remove all remaining lice and eggs. Repeat this for another night or two, if required. 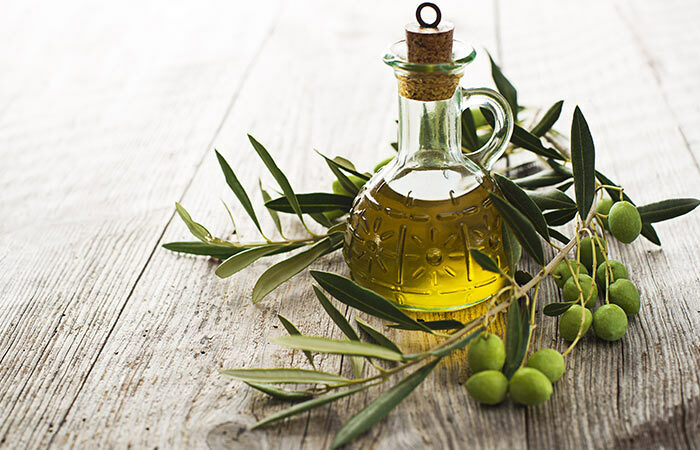 Olive oil suffocates the adult lice and also helps in easily sliding off the nits from the hair when it is combed with a nit removal comb (5). Warm up the oil and apply it generously on the scalp. Massage for a few minutes and cover with a shower cap. Leave it on for two hours. Then, comb thoroughly with the nit comb to remove dead lice and eggs. Once the hair is dry, apply warm coconut oil again, cover with a fresh shower cap, and leave it on overnight. Comb your hair in the morning to remove all the dead lice and eggs. Rinse your hair. Repeat this once or twice a week. Like olive oil, coconut oil also suffocates the lice and does not let them or the eggs get attached to the hair easily (6). Using a nit comb properly is essential for this home remedy to work well. Mix the vinegar with water and apply this on the louse-infested scalp. Wrap the head with the towel and leave it on for 30 minutes. Then, comb hair to remove the lice and eggs. Follow this by rinsing the hair thoroughly to get rid of lice once and for all. You can also use apple cider vinegar instead of white vinegar. Repeat this head lice treatment if required. The acetic acid content of vinegar loosens up the strong bond between the nits and the hair, making it easy to remove adult lice as well as nits (7). Add a couple of drops of neem oil to your regular shampoo and use this to rinse your scalp and hair. The rinsing should be followed by properly combing sections of hair using a nit comb. Use this neem oil infused shampoo regularly to keep lice at bay. 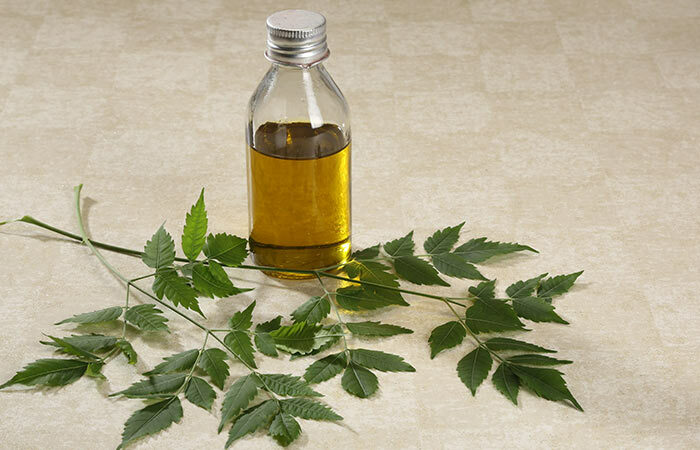 Neem oil is also known to kill head lice. It blocks the air passages of both the nits and the adult lice, thus ensuring a high mortality rate (8). Apply the solution on the scalp and also on the hair. Do not forget to apply behind the ears and on the neck. Rinse hair in a basin and comb to remove dead lice and nits. Repeat this process after a week to kill the lice that have hatched from the remaining eggs. Following the above steps for one cycle should get rid of all the lice and eggs. Benzyl alcohol is a type of pediculicide, which means that it kills lice. It does this by asphyxiating them. This chemical is approved by the FDA and can be used for children above six months of age (9). Be careful to not get any benzyl alcohol on your body when you rinse it out of your hair. Also, wash your hands thoroughly after application and rinsing. Apply baby oil in generous amounts on the scalp and hair. Massage for a few minutes and cover with a shower cap. Leave it on overnight. Use the nit comb to remove dead lice and eggs in the morning. Use a laundry detergent to rinse the hair. Be careful not to get any of it in your eyes, ears, or mouth. Repeat this every few days till all the lice have been removed. 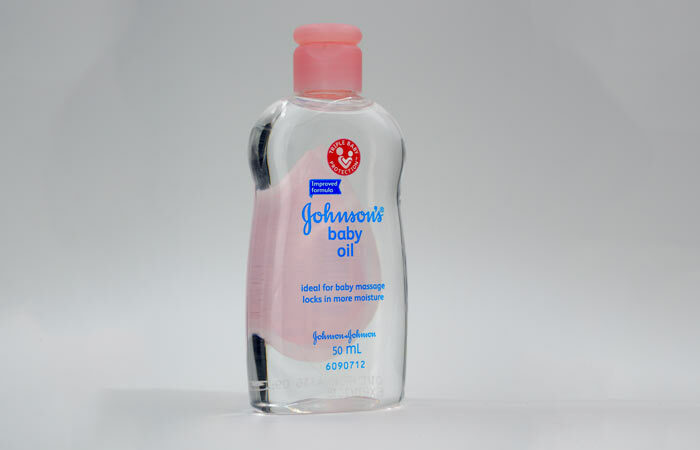 Baby oil restricts the air passages of the lice and suffocates them to death (10). It also makes the hair slippery, thus making it difficult for the eggs to attach to the hair shafts. Do not use strong detergents to rinse hair for toddlers and young children. Opt for a neem or tea tree oil-based shampoo. Apply vegetable oil to the hair and scalp, cover with a shower cap, and leave it on overnight. Rinse with shampoo the next morning. Repeat this for a few nights till all the lice and eggs are gone. 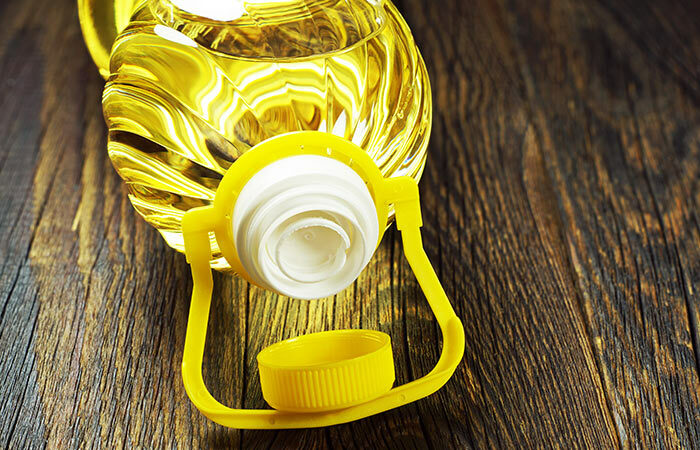 Even if you do not have any essential or carrier oil around the house, you are bound to have some vegetable oil in the kitchen. Vegetable oil works the same way as the other oils. It kills head lice by suffocating them. 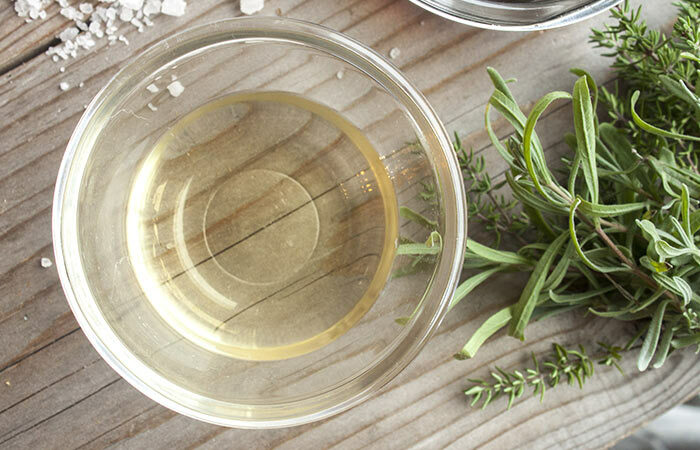 Mix the essential oil with the carrier oil and apply on the scalp and hair. Comb hair in the morning to remove dead lice and then rinse hair as usual. Repeat this process if required. 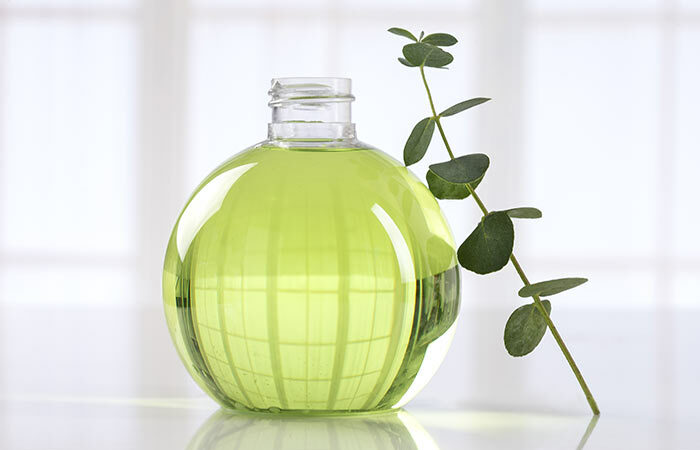 Eucalyptus oil is a strong fumigant that kills head lice effectively. It has been proven to even work against lice that are resistant to chemical treatments (11). Mix the baking soda and conditioner and apply this mixture all over the scalp and hair. Now, comb through the hair section by section and wipe the comb on a paper towel after each session of combing. You will notice that adult lice, baby lice, and also nits are being removed. After combing through all the hair, rinse with shampoo. Repeat this a few times on the following days for an effective lice removal. 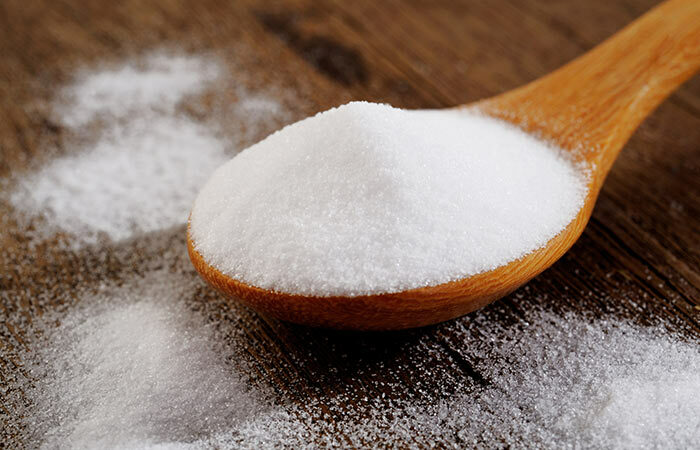 Baking soda helps relieve itchiness on the scalp (12). When used in combination with the conditioner, it kills head lice by constricting their respiratory system. Rub generous amounts of petroleum jelly onto the affected scalp and keep it covered until the next morning. Apply some baby oil on the nit comb and run it through the hair to remove the jelly along with the lice. Wash the hair well with shampoo to remove the jelly completely. Continue this treatment for as many nights as required. 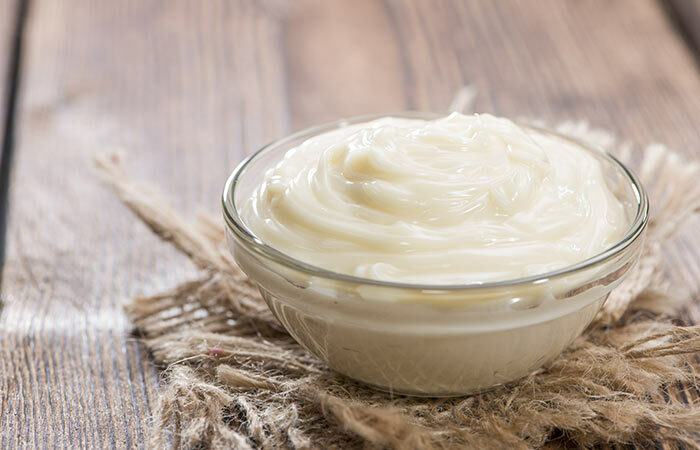 Similar to the mayonnaise mask, petroleum jelly also makes the environment uninhabitable for the lice and suffocates them to death (13). Compared to the other home remedies, this method was shown to cause maximum lice and egg mortality. Mix the salt in the vinegar thoroughly and pour it into the spray bottle. Spray this liquid all over the scalp and hair thoroughly. Be careful when spraying near the eyes and ears. Cover with shower cap and leave it on for an hour or two. Now, wash with shampoo and apply conditioner. Salt is a natural antiseptic and kills adult and baby lice. The vinegar in the mixture will loosen the nits’ attachment to the hair (14). A proper rinse will remove a majority of the lice and nits. These are some very effective home remedies for lice removal that render your hair and scalp lice-free. So, the next time you spot these bugs on your child’s head, try any of these top 14 tricks for treating hair lice and knock them out completely. It is important to treat a lice infestation as soon as it is detected to prevent it from spreading from one person to another. If you or someone you know is suffering from a head full of lice, you can also try these OTC chemical treatments. 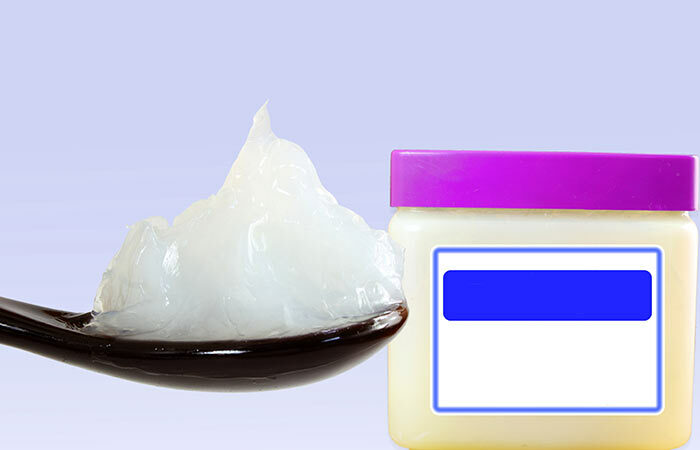 Dimeticone lotion is a silicone-based insecticide. It is often used in toiletries and makeup products. The lotion should be applied twice, once in seven days. After applying, leave it on the scalp for about eight hours overnight, and wash off with shampoo and water. This lotion is formulated to block the tubes through which the lice breathe and block the way the lice pass out water, which results in killing them (15). This lotion is a physical insecticide used in the treatment of lice. It works just like Dimeticone. The application of this lotion must be left on the scalp for about 10 minutes. Then, the hair must be combed with a fine-toothed comb to remove lice. Then, shampoo to remove the solution. This treatment should be repeated after a week’s time. This procedure is advisable even for asthma patients and for children above the age of two (16). CAY spray contains coconut, anise, and ylang-ylang oils. It is a physical insecticide like Dimeticone. Apply the spray to the hair and scalp and leave it on for about 15 minutes. Then, comb your hair with a fine-toothed comb to remove lice (17). Shampoo your hair to remove the spray. This treatment should be repeated in seven days. This treatment is not advisable for asthma patients, children younger than two years of age, and people suffering from any skin irritations. Malathion is a chemical insecticide that has been used since a long time to treat head lice problems. This lotion should be applied twice, once in every seven days. After each application, this lotion should be left on the hair for about 12 hours and then washed off with shampoo and water. This lotion can be used on children above the age of six years. This treatment works by paralyzing and killing the lice and eggs. This lotion is flammable, so stay away from flammable substances (18). 2. Will Hair Dye Kill Lice? Yes, hair dye can kill lice. The chemicals present in some of the hair dyes, for example, ammonia, are toxic for both adult and juvenile lice. However, hair dyes will not affect the eggs (or nits) as these chemicals cannot penetrate into the egg shell. 3. Can Shampooing Your Hair Kill Lice? If you use a regular shampoo to wash your hair, it will not kill the lice present. To kill these annoying pests, you need to use specific shampoos that are made for lice treatment, such as those containing tea tree oil, neem oil, and/or eucalyptus oil. 4. Should I Shave My Head To Get Rid Of Lice? Completely removing the environment that the lice survive in will definitely get rid of the lice and their eggs. But this is an extreme step and is not necessary. They are many home solutions and also OTC medications that can help you kill the lice and get rid of them. The only way to ensure that any of these treatments for lice work effectively is to stick to them. Don’t stop using them even after the head is free from infestation. A repeat treatment is recommended after two weeks. Also, ensure that all combs, shower caps, pillow cases, bed sheets, blankets, towels, etc. are thoroughly sterilized in boiling water before you use them again. This will prevent the recurrence of infestation from any bugs or nits that might have stayed behind on them. Happy lice hunting! Does Coconut Oil Get Rid Of Lice? Nobody wants gross little lice crawling and sucking the blood out of their scalps. 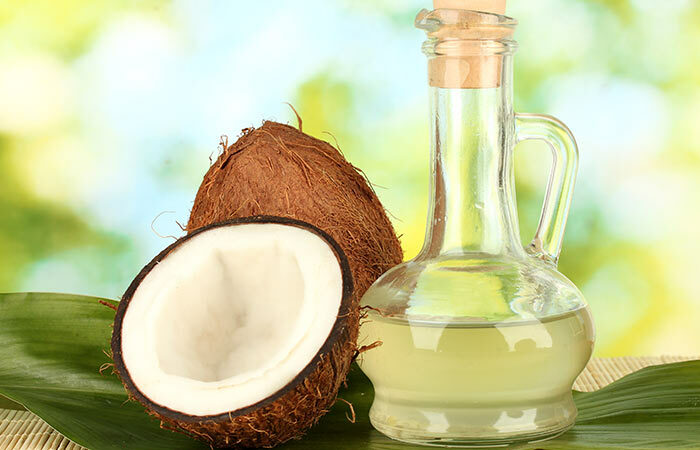 Read this article to know how you can use coconut oil for lice treatment. Are you confused about whether you have dandruff or lice? 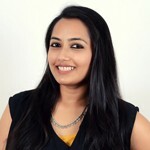 Read on to know more about Lice Vs. Dandruff and determine which one of them you have. Lice are those pesky parasitic bugs that can make your beautiful head of hair their home and drive you crazy with their itchiness. The solution to it - anti-lice shampoos! Here are some the best anti-lice shampoos that you can find in the market. 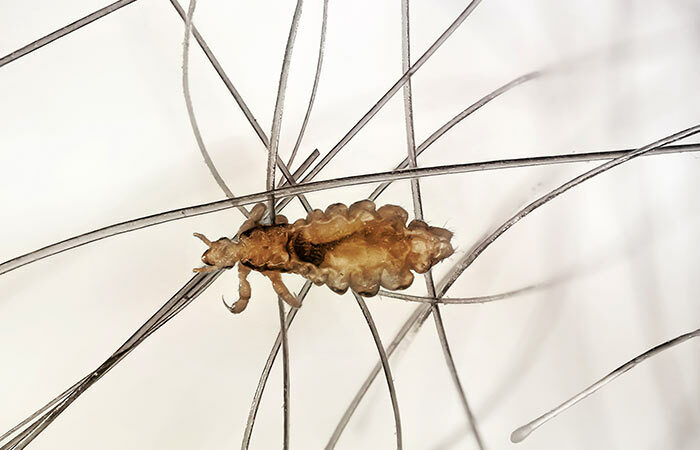 Two words that will invoke nightmares in anyone who hears them –head lice. Worry not, here are three words to solve that problem - head lice sprays. Check out this list of the best head lice sprays.